There is less left for Suzuki to officially present one of the most anticipated models for its fans: the new Suzuki Katana 2019. It will not be until next October 2, at the Intermot in Cologne, when the Hamamatsu factory shows the world the return of a motorcycle that, at its launch in 1981, was considered the fastest production bike in history. 37 years later, the edge of the Suzuki Katana will again ‘cut’ all those motorists looking for a retro-style motorcycle with a cycle part and a 21st-century engine. However, the base of the Suzuki Katana 2019 will be the same chassis platform, engine, and pate cycle that already boasts the GSX-S 1000: four-cylinder engine and 999 cc with 145 hp power, double aluminum chassis , inverted fork with adjustment in preload, compression and rebound, radial clamps signed by Brembo, etc. During these last weeks, Suzuki has been giving us small teasers that made the arrival of this new Suzuki Katana very clear. 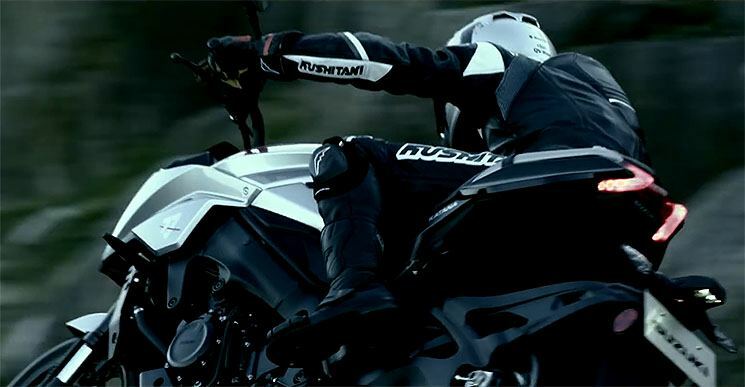 It was not until the third video when the Japanese brand let us see the first image of the bike, in this case, its tank deposit. 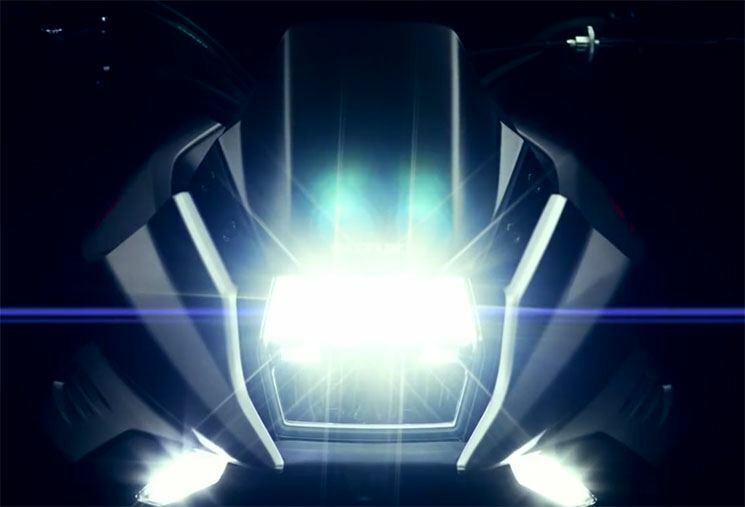 And today, in his latest teaser, Suzuki goes further and lets us see a complete image of the new 2019 Suzuki Katana, in addition to showing its front, confirming the entry of a Full-LED headlight accompanied by two other auxiliary lights located below they will act as DRL lights (daylight).